Antonio Ricci: "There's a cure for everything except death." Q: Is 'Bicycle Thieves' based on a book? It is post-war Rome and much of the city's residents are impoverished and desperate for work. One man named Ricci who haunts the job lines day after day to provide for his wife and two children, when suddenly his name is called for a well-paying city job. The only catch is that he needs a bicycle for the job, and he has just pawned his bicycle in order to feed his family. 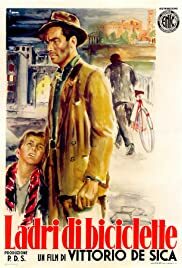 Thus begins `The Bicycle Thief', Vittorio de Sica's gritty study in realism. Ricci and his wife sell the sheets off of their beds to get the bicycle back, only to have the bicycle stolen on his first day on the job. In order to keep the job, he and his young son walk around Rome, desperate to find the thief, and more importantly, the bicycle before his next day of work. 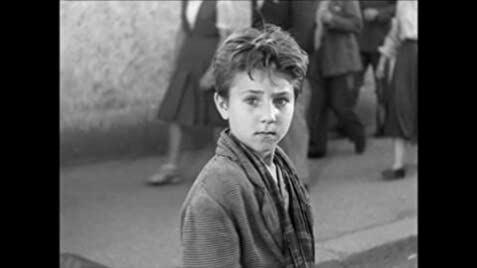 de Sica chose non-actors to portray the characters in the film, favoring a further realistic vision by casting amateurs. The result is remarkable, because the pain and emotions conveyed are so true. The relationship between father and son is also compelling and endearing, in that for the most part, Ricci treats his son as an equal, letting him in on his innermost thoughts and fears, until the end, when a particular event causes him to be ashamed, and the roles become defined once again. `The Bicycle Thief' personifies the refreshing fact that European cinema was more daring and also true in their reaction to post-war life. While America was trying to paint a heavy coat of rosy paint on the times by churning out the saccharine MGM musicals by the dozen, Europe was showing that the effects of a war fought on their home turf did not inspire moments of spontaneously breaking into song, or a choreographed dance number, rather life pretty much sucked, but survival, as difficult and ugly as it can be, is most important. `The Bicycle Thief' has been a critical favorite for decades, and for good reason. 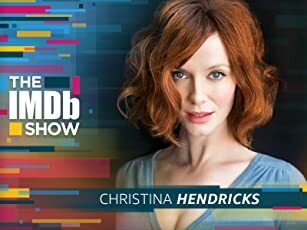 It is a must-see film for any cinephile. 84 of 98 people found this review helpful. Was this review helpful to you?